HFSF – Season 2 RECAP: IT’S OVER! 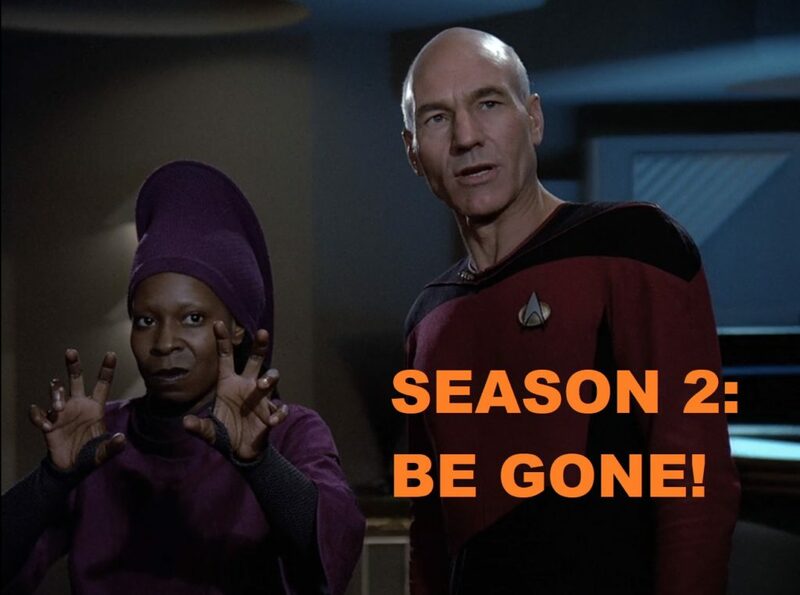 This week we recap the season that nearly killed Star Trek, and us. Some episodes were better than than we remembered, some were so much worse. Season 3 is ahead, and we are in for some legitimately excellent television. It’s been a long road… but we did it. Or @ us on twitter and facebook.